​No Artificial Colouring and Flavouring. 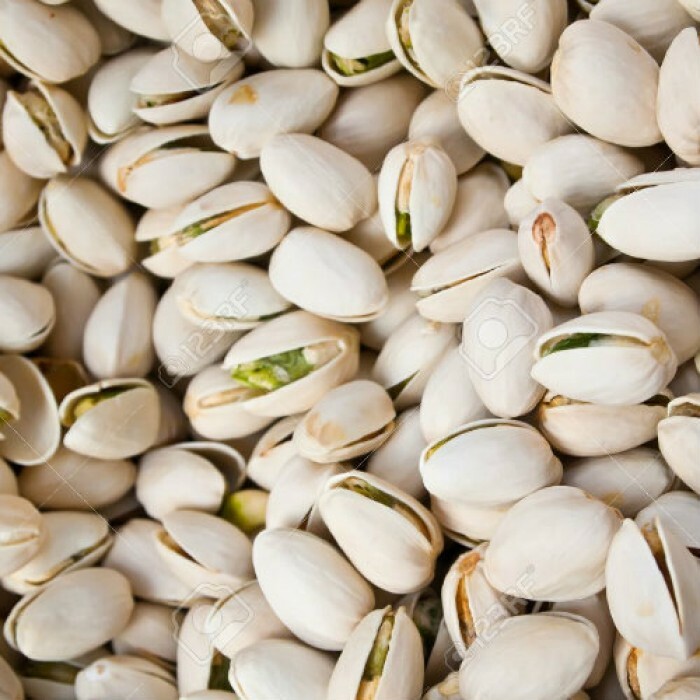 Pistachio is a tree nut obtained from fruits belonging to the Anacardiaceae family, of the genus: Pistacia. The plant is a medium-sized, broad, bushy, deciduous tree, believed to have originated in the mountain ranges of West-Asia and Turkey region (Anatolia). Male and female trees (dioecious) grow separately. Several cultivars exist; however, the most popular variety grown for the commercial purposes is Kerman cultivar which is one of the tastiest and best quality pistachios coming from the Kerman region of Iran. Pistachios are delicious tree nuts recognized for their wholesome nutritional properties. Together with walnutss, almonds, and cashew, they offer good sources of protein, fats, and minerals to inhabitants living around otherwise dry and arid regions of Central, West and South Asia. 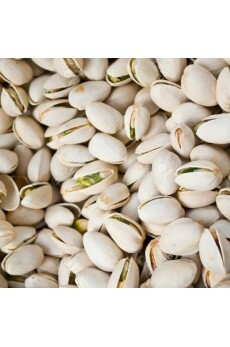 Pistachios are a rich source of energy; 100 g of kernels carry 557 calories. Additionally, they compose proper amounts of monounsaturated fatty acids like oleic acid and antioxidants. Regular consumption of pistachios in the diet may help lowering total as well as bad LDL-cholesterol and increase good HDL-cholesterol levels in the blood. Research studies suggest that the Mediterranean diet which is rich in dietary fiber, monounsaturated fatty acids, and antioxidants can help reduce coronary artery disease and stroke risk by favoring healthy blood lipid profile. Just a hand full of pistachios a day provides enough recommended levels of phenolic antioxidants, minerals, vitamins, and protein.